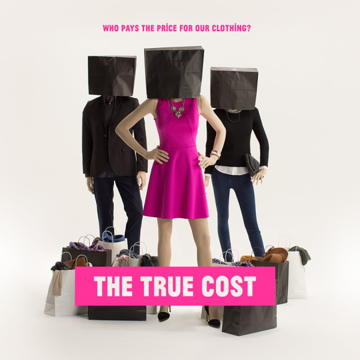 Last week, we gathered round in our communal living room at thredUP’s SF office to watch the new eye-opening documentary on sustainable fashion, The True Cost. Directed by filmmaker Andrew Morgan, it takes a look at the tremendous impact that the fast fashion industry has on people and our planet. While clothing prices have significantly decreased over the past few decades, the human and environmental costs have dramatically increased. In seeking to answer the burning question, “Who is paying for our bargains?” the director breaks down the madness: clogged landfills, factory workers subjected to dangerous working conditions, and closets full of clothing no one’s even wearing. And while we’re not suggesting that shopping secondhand solves the problem, we’re hoping that it’s a step in the right direction. 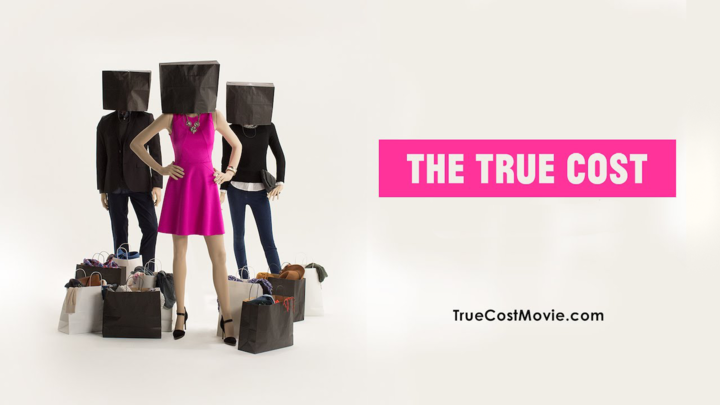 The True Cost is now playing in select theaters and is also available to download here. Check it out, and let us know your thoughts in the comments below.